He was the son of RS Greene of ‘Bella Vista’ Bray, Co. Wicklow and Mrs Greene of Killineer House, Drogheda, Ireland. 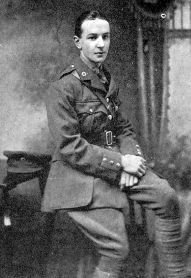 He was educated at Mountjoy School, Dublin and then went to Ellesmere College, Shropshire, UK from 04/1915 until he left in 07/1916. He died of pneumonia at Mont Frenet Military hospital. 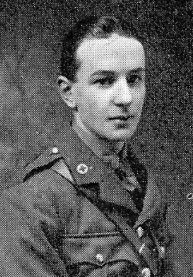 He is commemorated on the War Memorial at Ellesmere College and in the College’s Roll of Honour, on Drogheda War Memorial and in the Rememberance Book ‘ Ireland, Casualties of World War 1, 1914-1918’ (p.358).